A medical graduate from Imperial College London, with a further Bachelor of Science in Haematology, Dr Sanjay Mehta has been recognised as a Member of the Royal College of General Practitioners. His previous NHS posts have been in a variety of medical, psychiatric and surgical specialties at both Oxford and Cambridge University Hospitals. 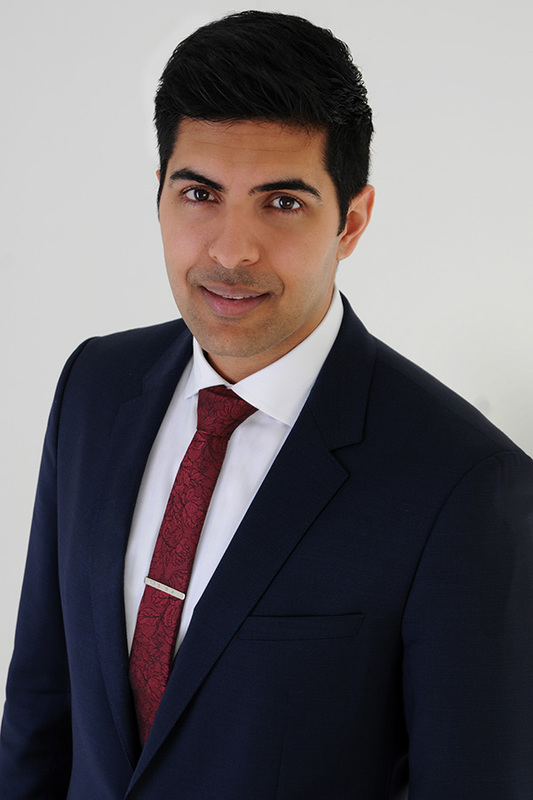 He has since worked at a number of London GP practices and for a private online consultation service. Dr Mehta’s specialist interest is in Paediatrics, holding a postgraduate Diploma of Child Health and having jointly published in the Archives of Disease in Childhood during a paediatric post at The John Radcliffe Hospital, Oxford.